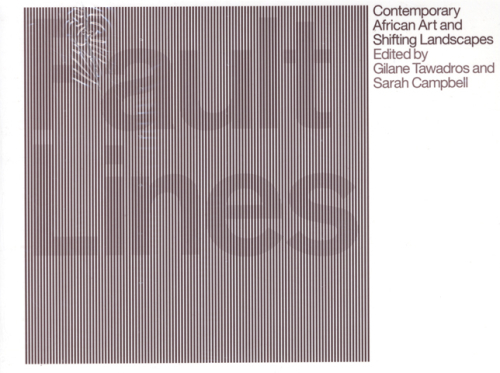 This book brings together writings by Eddie Chambers, one of Britain’s most controversial critics and curators. 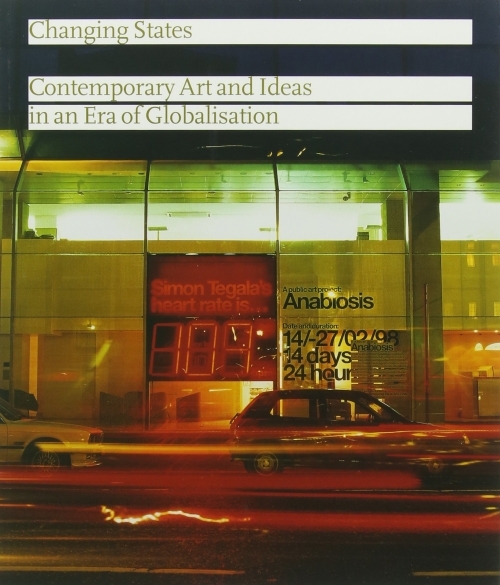 A selection of his writings from the early 1980s to the late 1990s are published here for the first time and include seminal texts and reviews such as ‘Beyond Ethnic Arts’ (Circa, 1985), ‘Black Art Now’ (Third Text, 1991), ‘Whitewash’ (Art Monthly, 1988) and ‘Johannesburg’ (Art Monthly, 1998). 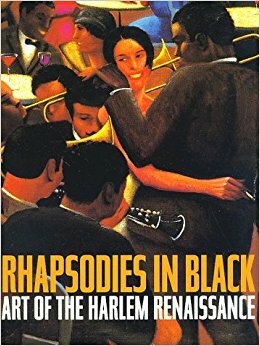 With an introduction by Professor Sarat Maharaj, this collection maps out a key period of post-war British art which saw the emergence of an important generation of black British artists and curators who irrevocably changed the face of the British art scene. 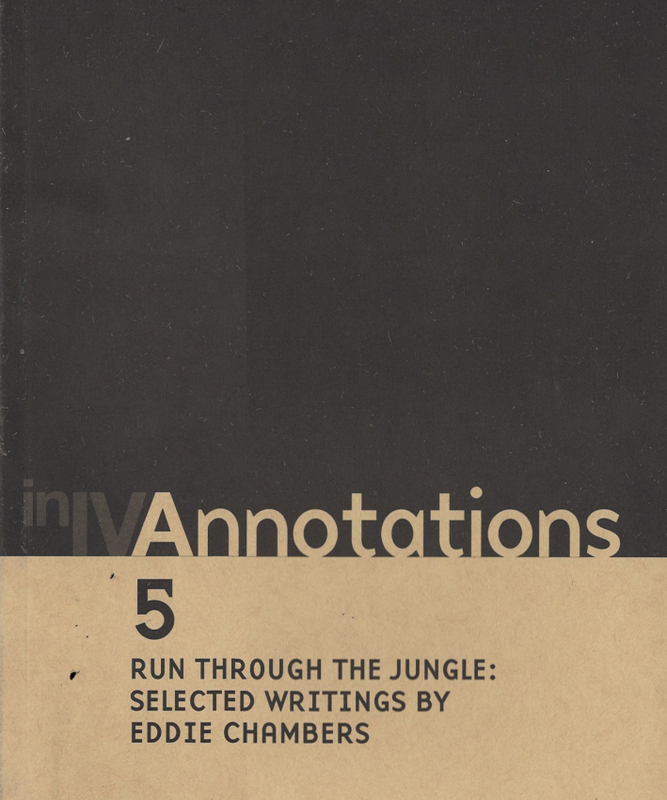 Iniva’s Annotations series assembles art and ideas that have existed previously in a different context. These short accessible volumes are perfect introductions to some of the issues at the heart of current critical debate.